« Frustration For The Win! 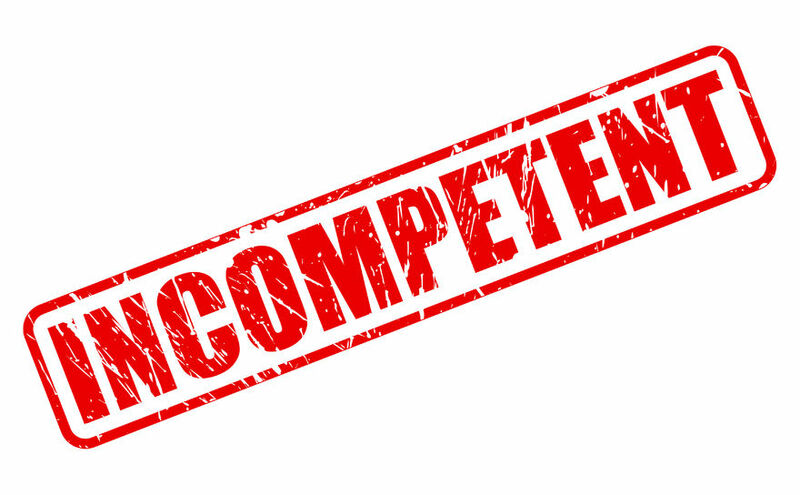 On a professional level, I try very hard to give everyone the benefit of the doubt and reject categorizations of people’s competence in their jobs unless there is literally no way to characterize someone as anything other than incompetent. Then again, there are simply some people you encounter whose continued presence among the living constitutes a negative net benefit to the continued existence of the human race. ‘Language (cimBasic), which is a massive task not worth the effort. ‘file with no table definition or schema at all provided for one of them. This entry was posted in For Facebook, Geeky, General, Industry, Rational. Bookmark the permalink. Post a comment or leave a trackback: Trackback URL. My good Mister Hartley, I feel your pain. I am a software engineer who graduated RPI in 89. I have struggled with this daily. Today – literally today – I am writing performance-killing code in a real-time application because another coder will not accept that their backend process is writing duplicate rows and I am forced to weed them out. These duplicate rows are happening because the coder is trying to use metadata that does not change (often) to determine whether the process already wrote instance data, instead of actually looking at the instance data! The coder in question doesn’t get the difference, even when shown the duplicate rows. The irony – I wrote them a performant filtered search function that they stubbornly refuse to use to see if “they already wrote a row like that”. The word incompetent has come to mind more than once. The struggle is real, keep the faith.